Enjoy similar designs and color schemes to IKOs flagship shingle, the Cambridge, as well as the same easy-to-install technology. Cambridge IR has elite impact resistance technology (UL2218 Class 4 Impact Resistance Rating) so youll be more protected against the weight of heavy snowfall, and the damage hail can cause. 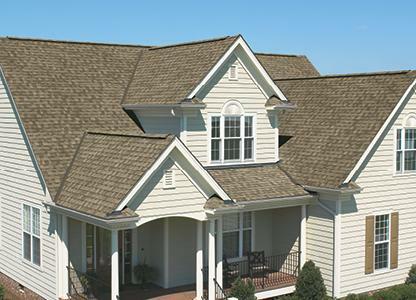 With the contemporary looks of Architectural Shingles, Cambridge IR Shingles are made to match any style of home. Check out one of the largest roof shingle selections and test the look and color of any IKO shingle on your home. Or, choose the latest in roofing technology AND get head-turning, unique styles at the same time with Architectural Shingles.